San Francisco Scores First Public Cannabis Lounge in U.S.
January 12, 2018 / Ed Murrieta / Comments Off on San Francisco Scores First Public Cannabis Lounge in U.S.
Update 2/11: ReLeaf Herbal’s bare-bones lounge is now serving recreational adult-use customers. Update 2/8: Green Door’s Lounge847 is now open for recreational consumers. Update 1/18: Urban Pharm opened for recreational sales and lounge use today, Thursday Jan. 18. Decadent, safe, comfortable and regulated, Barbary Coast is now serving recreational cannabis consumers. A view of the dab bar at Barbary Coast’s lounge. America’s first legal cannabis lounge will not open in Denver. America’s first legal cannabis lounge will not open in Las Vegas. Forget about Alaska, Maine and Massachusetts, too. 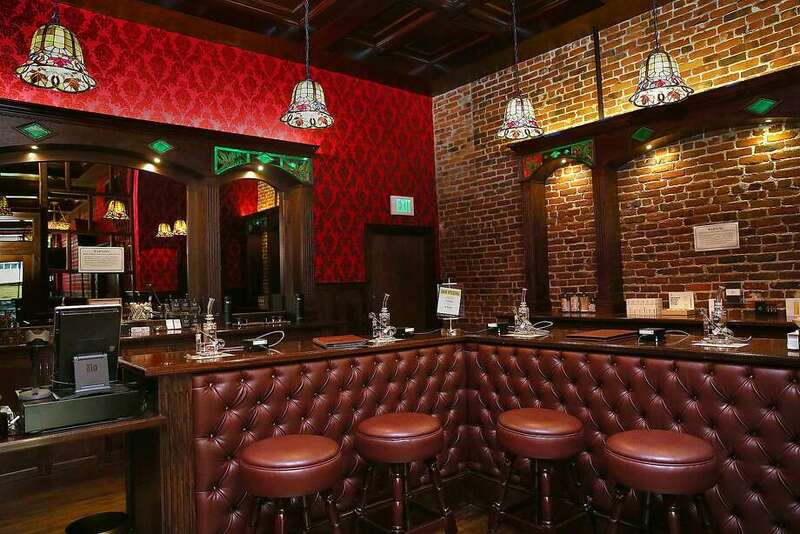 America’s first legal cannabis lounge opened Thursday in San Francisco. Actually, Barbary Coast Collective opened its luxe lounge next to its South of Market medicinal cannabis dispensary in March. Barbary Coast started serving adult-use recreational customers Thursday, making it the first legal, regulated cannabis lounge in America — the holy grail of the modern cannabis era.